French grape seed extract features powerful health-promoting nutrients called oligomeric proanthocyanidins (OPCs) that support a wide range of health needs. 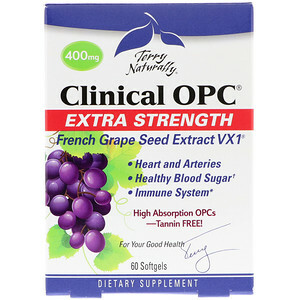 Clinical OPC EXTRA STRENGTH delivers 400 mg of VX1, a unique French grape seed extract. 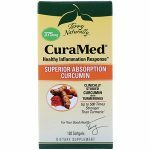 It’s standardized for only small sized OPCs to ensure absorption. 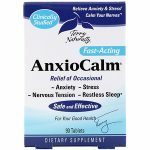 VX1 offers the clinically recognized level of OPCs for consistent, life-enhancing benefits. Clinical OPC EXTRA STRENGTH contains only low molecular weight, tannin-free OPCs for high absorbability. Other Ingredients:olive oil, gelatin, glycerin, purified water, sunflower lecithin, beeswax, silica, and annatto in sunflower oil (softgel color). No:sugar, salt, yeast, wheat, gluten, corn, soy, dairy products, artificial coloring, artificial flavoring, and artificial preservatives. Recommendations:1 softgel daily, may take up to 3 times a day for enhanced benefits.